Volvo has been very busy lately in renewing its lineup. 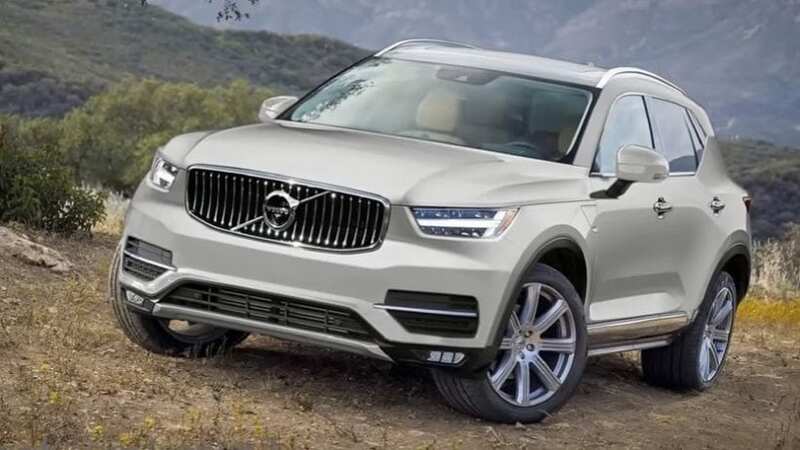 We were treated with brand new XC90, then the successor of S80 followed in the form of S90, and finally, we witnessed the fresh arrival of a new generation of its bestseller or XC60. Swedes managed to pull more than decent sales figures in the SUV area with new XC90, and there is nothing standing in their way as they hope that the new XC60 is going to continue sales winning streak of its predecessor. This leaves enough breathing room for Swedes to try something new while encouraging them to profit even more from buyer’s welcoming acceptance of their crossovers. That will eventually lead us to 2020 Volvo XC40. It is an upcoming compact SUV, which is supposed to slot beneath XC60 in the lower part of the same compact segment. That means it is poised to go against BMW X1, Mercedes GLA, Lincoln MKC and similar, which also signifies that the price should stay in the low $30k area. Precise debut date is unknown, but if it doesn’t happen this year, feel free to count on the next one, based on how much time has passed since we saw the first spy photos. Expect something in the realm of the latest design philosophy and expect open resemblance to other brand’s SUVs. Count on the latest grille design, signature Thor’s headlights, traditional boomerang-shaped tail lights or in other words smaller version of XC60. Still, we should add an extra dash of trendiness keeping in mind intended demographics, although it seems that desired dash is more humble than one on 40.1 Concept which we previously saw as a preview of all of this. Very alluringly sculptured quarter panel seem more traditionally shaped on the test mules, still, we’ll be completely sure when the camo goes down. Finally, we have interior pics also. Things look promising, but we didn’t expect anything less from Volvo lately. Some things are in open resemblance to bigger siblings, while we also have a visible portion of uniqueness. 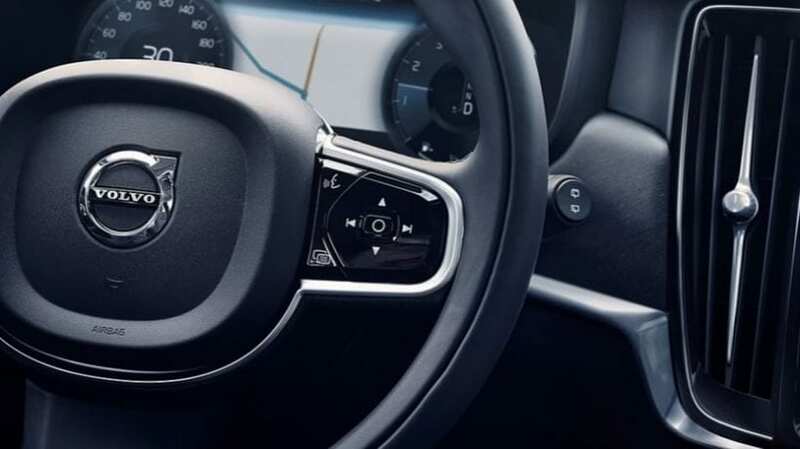 Steering wheel, instrument panel, gorgeous infotainment screen with highly elegant vents and climate control buttons underneath are in near visual proximity of the XC60, but the whole lower center console and overall shape of the dash are different. Anyway, elegant styling, coupled with a brand’s usual luxury choice of materials and impeccable fit and finish are all to come, which is something worth of waiting for. 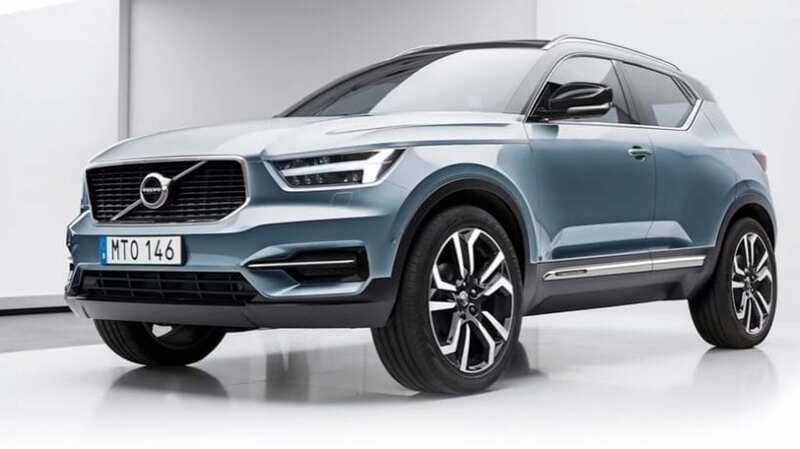 2020 Volvo XC40 should debut based on the new CMA platform, and the same underpinnings are intended for the new S40 sedan and V40 hatch. Since the mentioned platform is co-developed with Geely, Swedish car maker’s owner, it’s already found its use in Lynk & Co 01. Architecture in question allows FWD as well as AWD configuration and use of electrified powertrains, so expect hybrid offer as done with the rest of SUV lineup. Pure EV version might also be on the future menu, which is yet to be confirmed. The engine lineup will use newly developed 1.5 turbocharged I3 along with 2.0-liter turbo I4 unit found in bigger SUV offering, while Europe will traditionally receive its share of diesel offering.